Gluten free & Milk Free desserts. 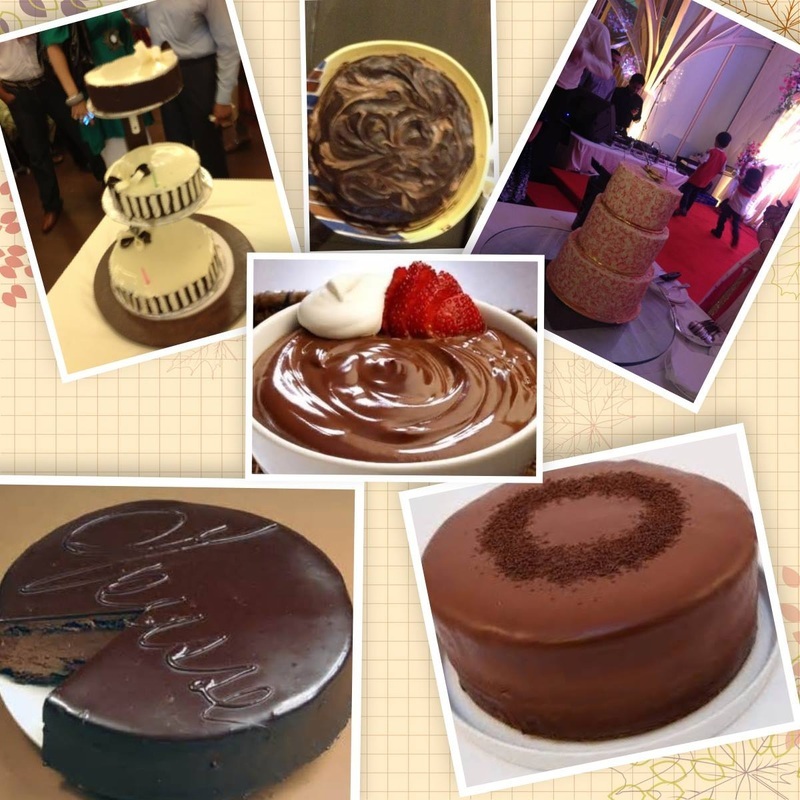 A Selection of Dairy free, gluten free Desserts made by Dr Pia Sanyal. Click on the picture to find the recipe. 8 fresh free range Organic eggs. Whisk eggs, sugar and oil till thick and creamy using a hand mixer. Sift cocoa Powder, baking powder and flour together till thoroughly mixed. Fold the dry ingredients into the sugar, oil and egg mixture. Put in a Stainless steel Baking Dish 6-10 cms deep. Bake at 160 degree for 40 minutes till a tooth pick comes out clean. Recipe Courtesy Dr Pia Sanyal.